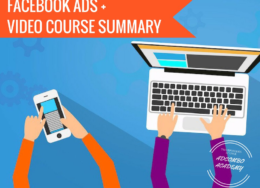 Take a look at Social Media Usage in Asia. This will be helpful for setting a campaign in SM. 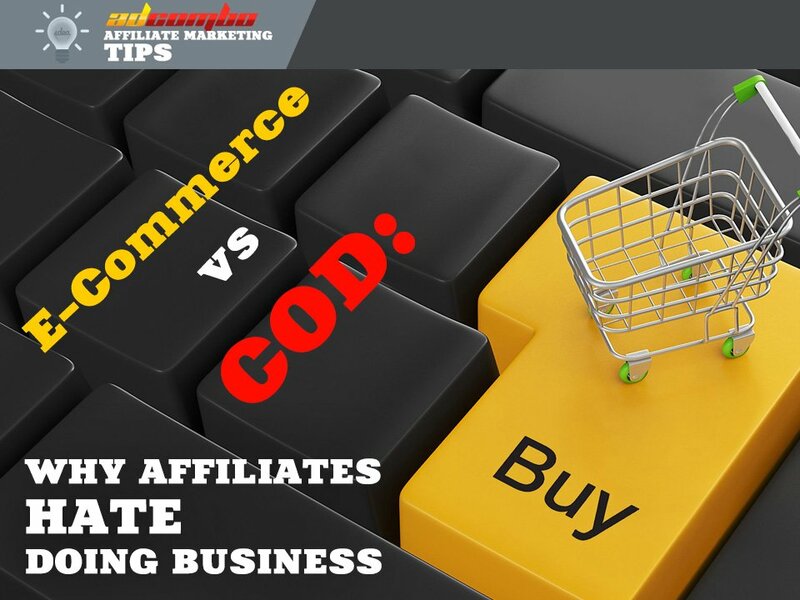 E-Commerce VS COD (Cash-on-Delivery): why affiliates hate doing business.